Whenever I’m in the mood for something crunchy, my first instinct is to reach for a chip of some sort. 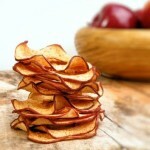 In an effort to make better snacking decisions, I decided to make some delish apple chips. 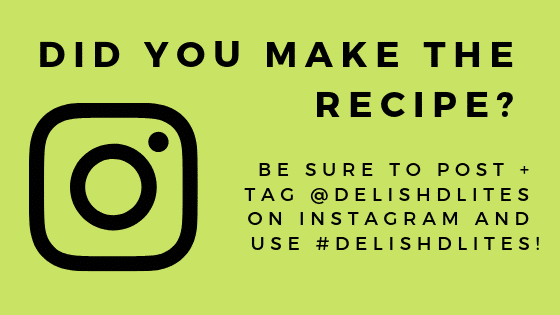 It’s a great way to use up those 15 pounds of apples you bought at the farm with the intentions of baking into all sorts of delish treats…they’re still sitting in the bag, right? Right. Set your mandoline to the thinnest setting it has. If you can do 1/16″, do it! Mine goes as low as 1/8″, that works too. 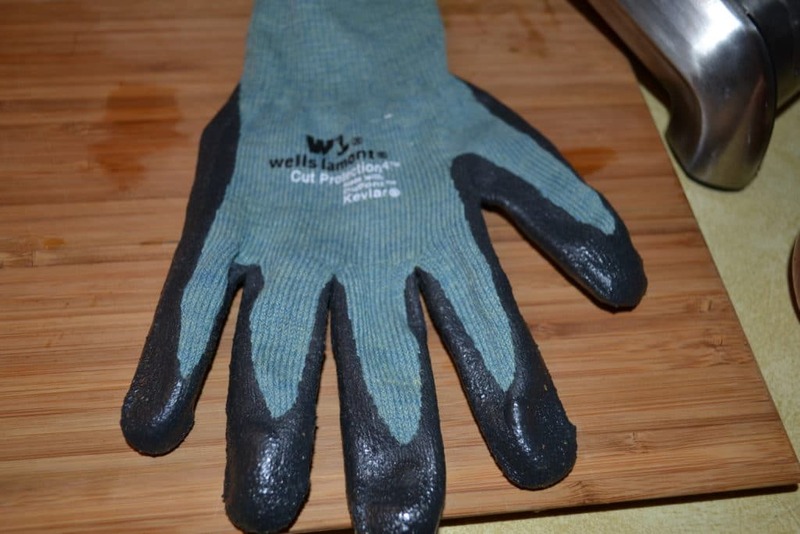 Now, I implore you, do not operate a mandoline without the food guard or Kevlar gloves. These things will take the tips off your fingers, with no hesitation. 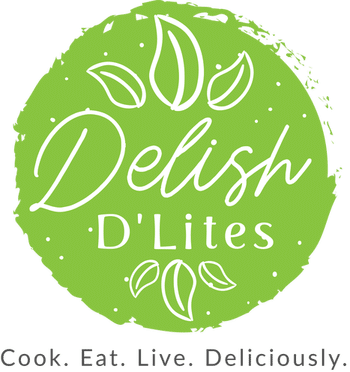 Believe me, I speak from experience! Yeah, let’s not talk about that. 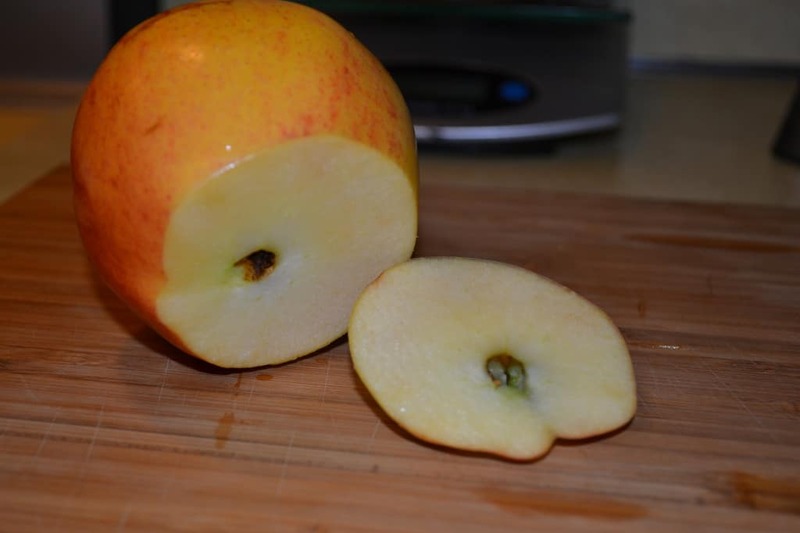 Cut the bottom of your apple to expose the flesh. Slice up your apples. The great thing is, you don’t even have to core these! 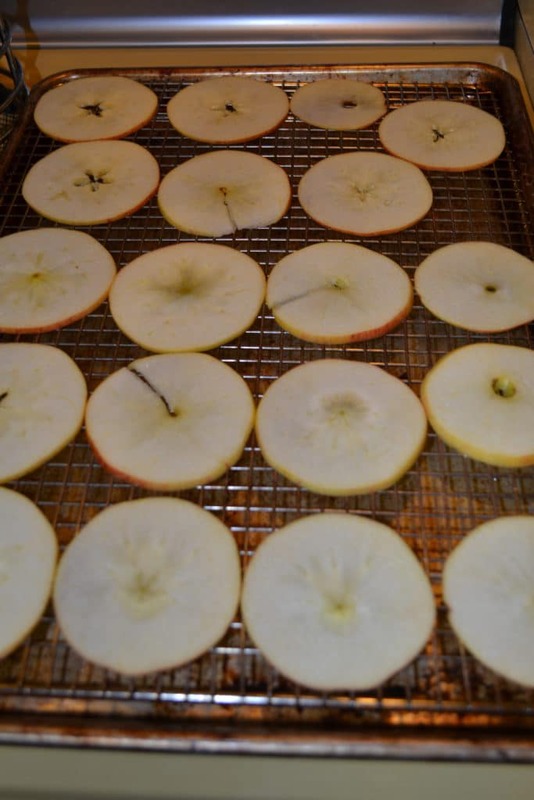 Lay your apple rings onto the baking rack lined baking sheets in a single layer, and sprinkle with your spice of choice. Don’t go overboard, too much spice can turn bitter in the oven. A gentle sprinkle is sufficient. Bake these for 2-2 1/2 hours, until they’re dry and flexible. Pull them out of the oven and let them cool. 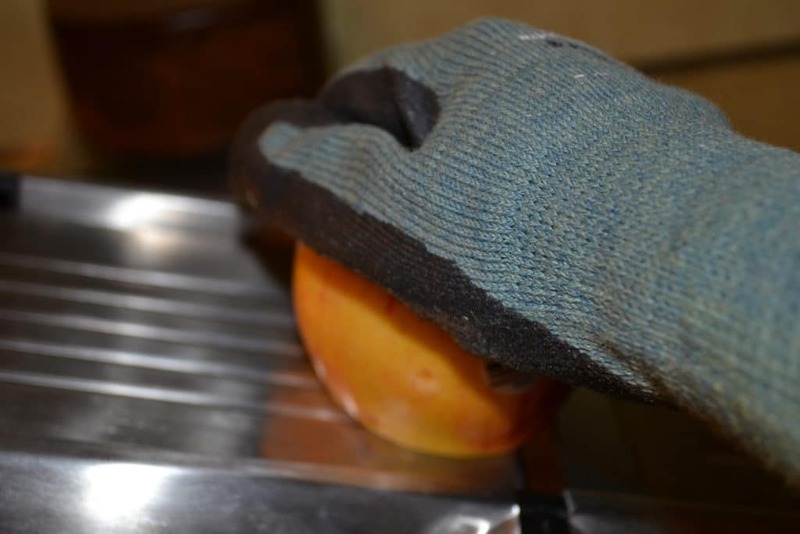 They’ll turn crisp after cooling. Pop them into a ziptop bag and keep up to 2 weeks! 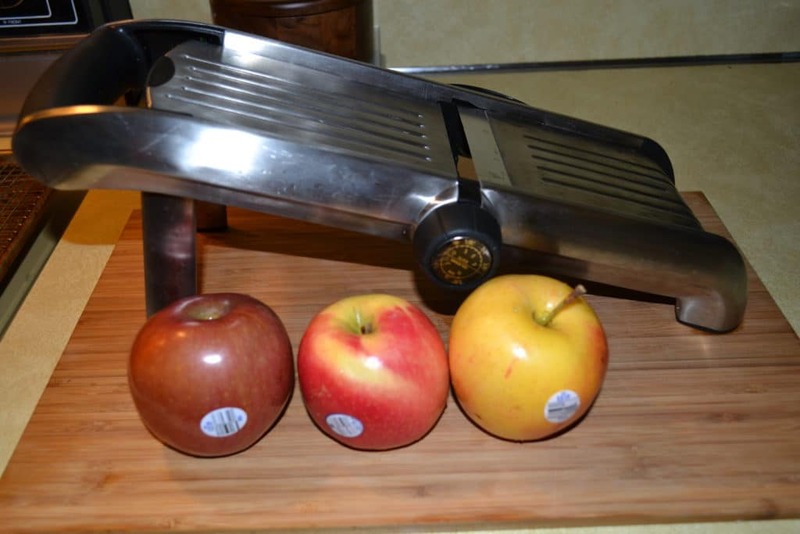 Set your mandoline to the thinnest setting it has. If you can do 1/16", do it! Mine goes as low as 1/8", that works too. 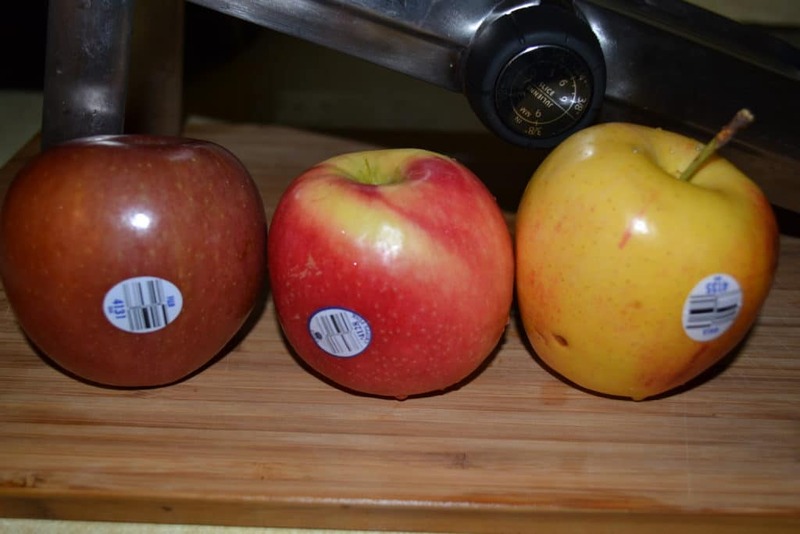 Cut the bottom of each apple to expose the flesh, then slice them. 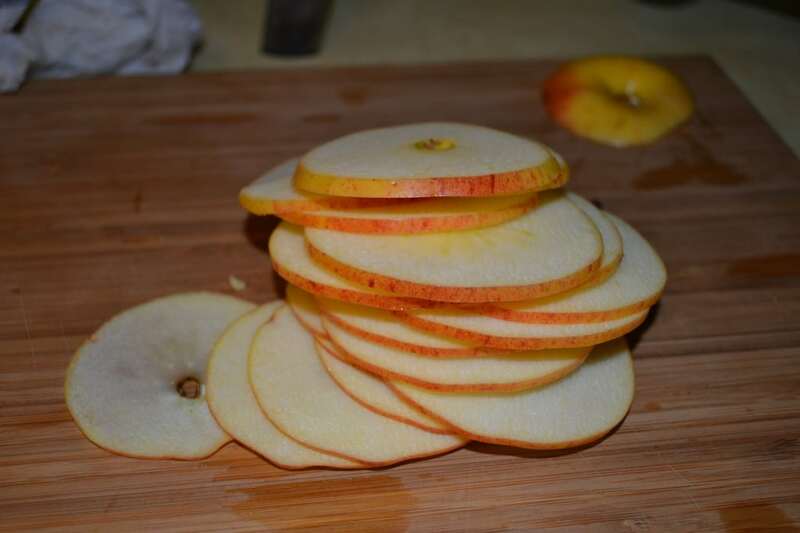 Lay the apple rings onto the baking rack lined baking sheets in a single layer, and sprinkle with your spice of choice. Don't go overboard, too much spice can turn bitter in the oven. A gentle sprinkle is sufficient. 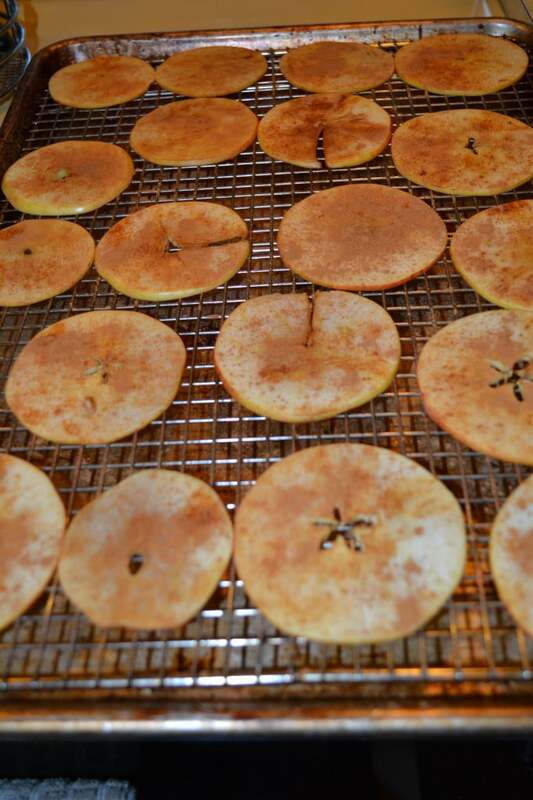 Bake the apple chips for 2-2 1/2 hours, until they're dry and flexible. Pull them out of the oven and let them cool. They'll turn crisp after cooling. Pop them into a ziptop bag and keep up to 2 weeks!